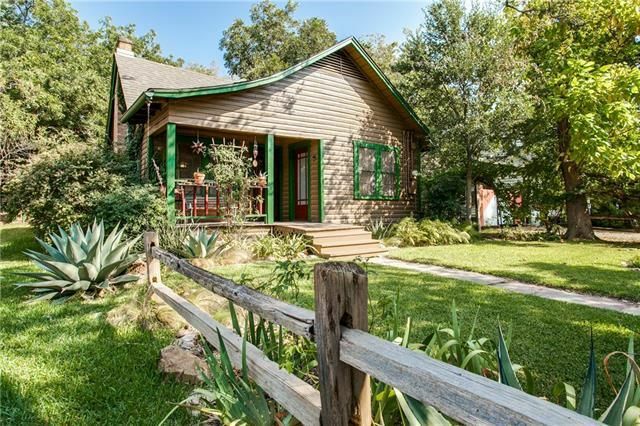 Our Steal: Christina Alty with Dallas City Center Realtorshas listed 2614 N. Henderson Avenue for $509,500. For those who want a little more for their money, check out this week’s Vickery Place Splurge vs. Steal. With updated interiors and fantastic proximity to Knox Henderson attractions, these homes have what it takes to turn heads, but with price points that are miles apart. Which would you choose, the stately poolside splurge or the chic condominium steal? Our Splurge: Alex Perry with Allie Beth Allman & Associates has listed 5117 Vickery Boulevard for $649,000. This gorgeous brick traditional is worth a look! The three-bedroom, three-full-bathroom home spans 2,531 square feet and is great for families seeking a lock-and-leave lifestyle. Recently updated, it affords a generous open floor plan with two fireplaces, a gourmet kitchen, and is in walking distance to Knox Henderson shops and restaurants. 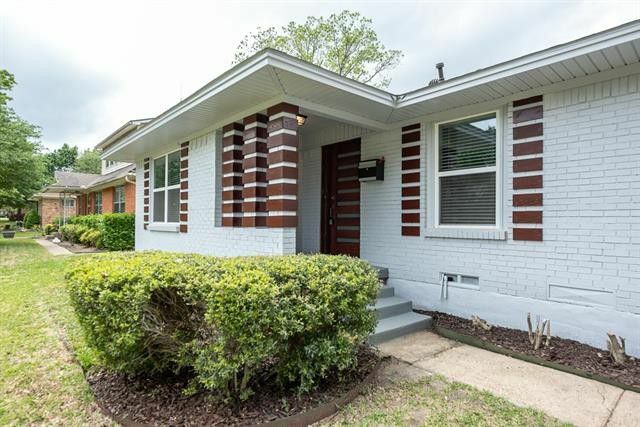 If you’re looking for an East Dallas neighborhood with houses under $300,000, the pickings are slim. This is a highly desirable part of the city. But in Linda Heights, it’s totally possible, as is the case with our Tuesday Two Hundred at 3215 Ruidosa Ave. This 1960 home is completely reimagined and offers buyers sleek good looks, an open floorplan, and three bedrooms, two bathrooms, and 1,711 square feet on one story. 2 Skyline Drive Trophy Club is currently listed for $475,000. Get out your pocketbooks folks, this one will go fast! 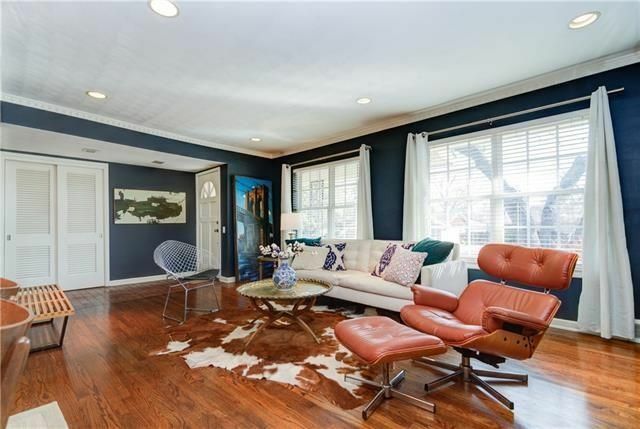 Feast your eyes on this impeccably remodeled family home in idyllic Trophy Club, just listed for $475,000, by Mindy Niehaus of Century 21 Nathan Grace Fine Homes & Estates. Here at CandysDirt.com, we love a good before and after, and this one does not disappoint! Niehaus, who happens to be the original buyer’s agent for the current owners, is helping them sell it now, and put us in touch with the sellers, Brittany and Kemp, to get the story behind the home’s magnificent makeover. Let’s start with a side-by-side comparison, shall we? Color can be a beautiful thing. We’re often told to repaint our homes to a neutral palette when selling to appeal to as many buyers as possible. But some sellers buck that trend and keep the varied hues in their house. The results can be memorable. Our Thursday Three Hundred will color you happy with its navy blue living room, sage green kitchen, bright bedrooms, and stripes on some walls and ceilings. It even has vintage lavender tiles in one bathroom. Located at 9847 Shoreview Rd. 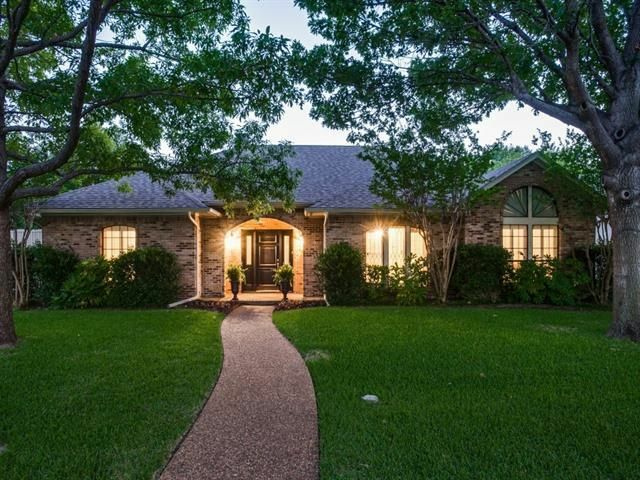 in Lake Highlands’ Lake Ridge Estates, this property exudes personality and style with three bedrooms, two bathrooms, and 1,704 square feet on one story, built in 1958. No one who visits this house will get it mixed up in their memory with another. 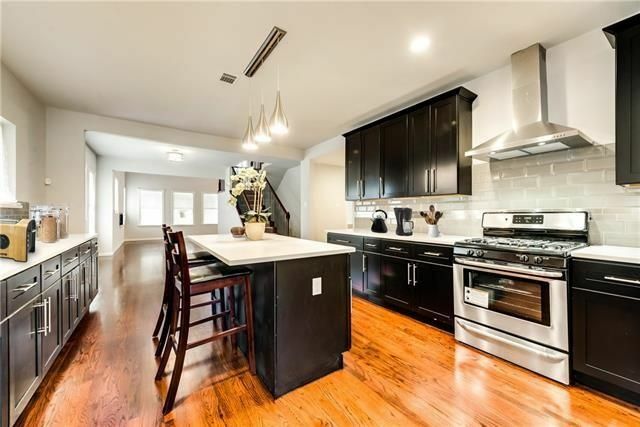 Of course, there are lots of other selling features, like hardwood floors in the common areas and bedrooms, slate tile in the kitchen, an updated kitchen with gorgeous granite countertops, recent HVAC replacement, and a fantastic location near Northwest Highway and Audelia Road. It’s a hop, skip, and jump from the north shores of White Rock Lake and Flag Pole Hill. Bonus: it’s in the attendance zone for Hexter Elementary, which earns a “9” out of 10 from greatschools.org. 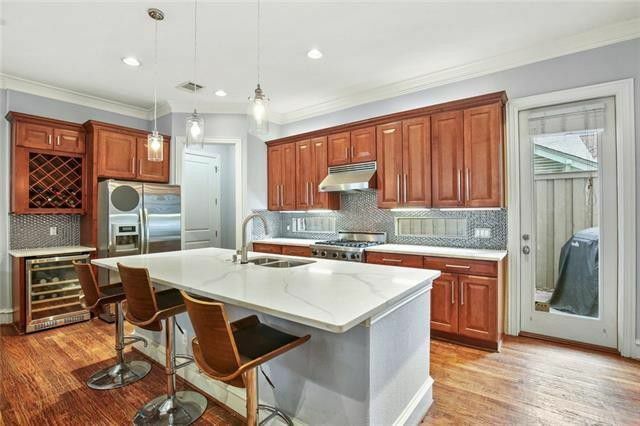 The Craftsman at 725 Lowell St. is exquisite, and it’s one of our five featured Dallas open houses this week. You would think not too many people are having open houses this weekend, and you’d be correct! But we still managed to find five outstanding properties for our CandysDirt Open Houses of the Week column. 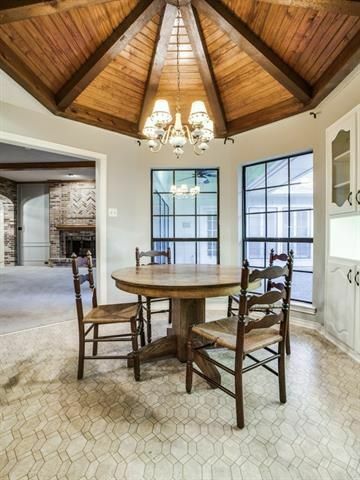 Every Thursday, we pick five fabulous Dallas open houses you shouldn’t miss. This week, our houses range in price from $337,680 to $1,349,900. You’ll find a jaw-dropping Junius Heights Craftsman, pictured above, incredible Kessler Park contemporary, and more. Let’s take a look! To some buyers, 6820 Garlinghouse looks like too much work. It’s a 1985-built ranch in Far North Dallas that is in original condition, according to Ashli Clements of Minnette Murray Properties, a boutique real estate group under Coldwell banker residential brokerage. But today’s buyers seem to be lacking in vision and inspiration, because at 2,565 square feet, this home is priced just right for the renovation-minded. 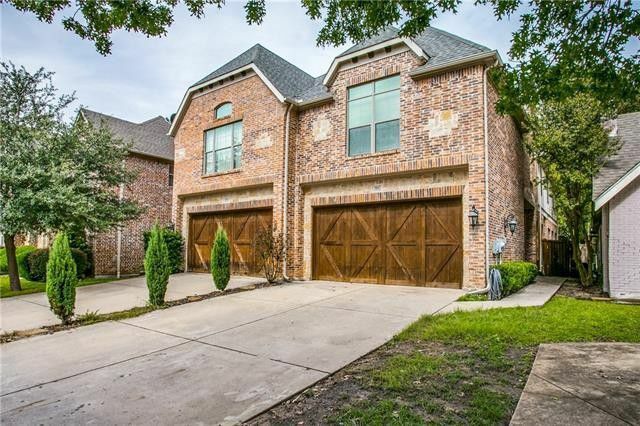 This four-bedroom, three-bath home inside the Dallas city limits but with Plano ISD schools is being marketed for just $350,000 — a steal! Plus, buyers will receive a $10,000 allowance toward upgrades, making those Pinterest boards you’ve been carefully curating for your dream house even closer to tangible reality. 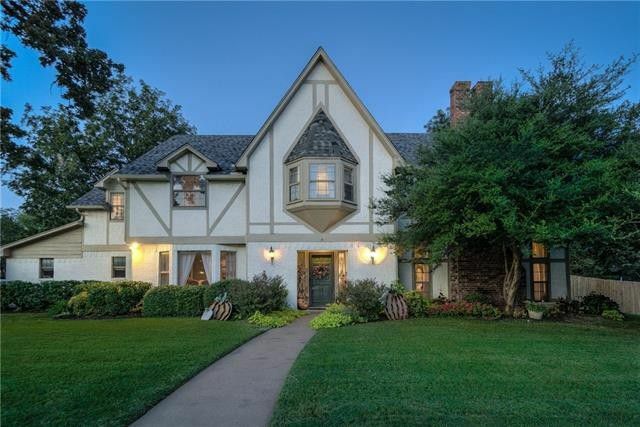 Little Forest Hills real estate is a study in whimsy and character, with some of the most eclectic architecture in Dallas among its 1,000 or so houses. Case-in-point: Today’s Tuesday Two Hundred at 8907 San Leandro Dr., near Garland Road and Lakeland Drive. This Little Forest Hills cottage is fanciful and fun, from the bright exterior colors and rustic post-and-rail front fencing, to the cheerful and cozy interior and tranquil backyard with extensive organic landscaping and outdoor shower. 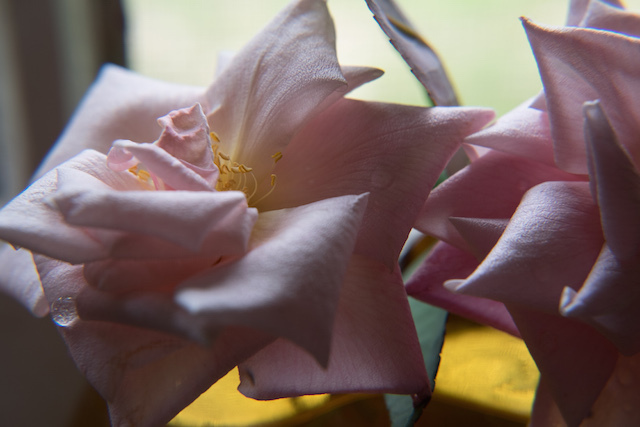 The blooms from one of the heirloom rose bushes in the backyard of this Little Forest Hills cottage. 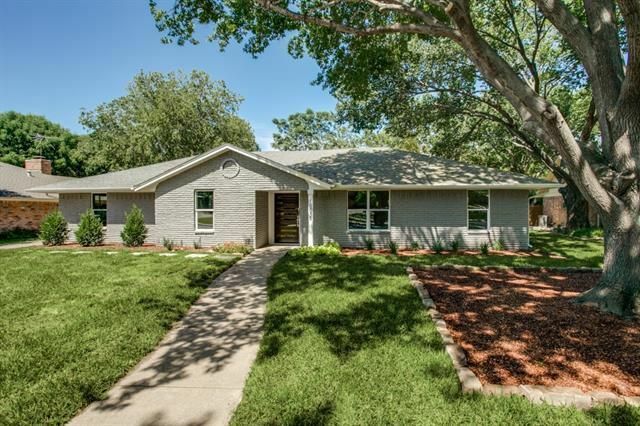 Located on the East side of White Rock Lake, the neighborhood is well-known for arching shade trees, a strong sense of community, and local artists who make their homes in funky houses. Many are modestly sized, like this one, which measures 874 square feet with two bedrooms and one bathroom. The cottage is newly listed for $230,000 by Scott Kaserman at Dave Perry-Miller Real Estate, who said there’s been strong interest and a contract might be coming soon. So let’s take a look at this one-of-a-kind listing before it flies off the market. 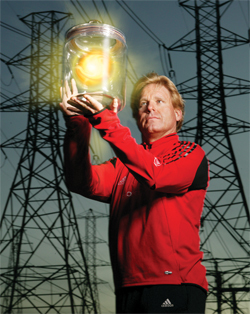 Rob Snyder from Stream Energy here. My Mom sent me this link this morning related to your coverage of a Chapel Downs house located at 10039 Pensive Drive. This just makes me so happy. It’s the reason we do what we do, our obsession with real estate, here at CandysDirtcom. We kind of feel that real estate is what makes the world go round, and it does. There is something so nostalgically comforting about our past homes and memories of living there. They are like dear old friends. We kind of like to know they are doing OK. Flourishing, even! And Rob, your old house is splendid! (Look at that sod!) This also means we were actually almost neighbors, too. Our very first home in Dallas was at 3550 Ainsworth, after we left the Hub Apartments on Cedar Springs. Readers have asked me to write about all the homes we lived in since moving to Dallas in 1980. That might be a very cool exercise for not just me, but a series. And thank you, Mrs. Snyder (Bobbi) for reading and sharing. Sounds like you have an amazing family. Which means you must be an amazing woman. I would LOVE to have coffee with you one day!